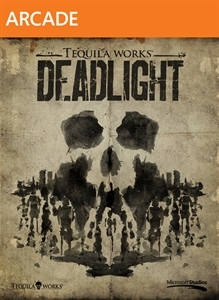 Deadlight is a puzzle platformer, where the player must take advantage of the main character’s agility to solve obstacles, and dodge zombies, manipulating the many interactive elements of the scenery. With more walking corpses than bullets, the feeling of danger is constant. Looks pretty damn good this game though i'll still be waiting for DOTW to buy it! Just got through playing this and I'll agree with everything on that review aside from the fact that there's little originality in the writing. Some areas, particularly "The Sewers" level feeling pretty tacked on. Including some scenes that feel straight up lifted from The Walking Dead, that and the voice acting is practically annoying, especially towards the end. 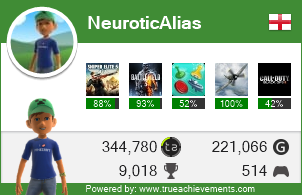 That said, it's got its good points, namely the visuals and some of the more action-style moments. Worth a play, on a DotW of course.